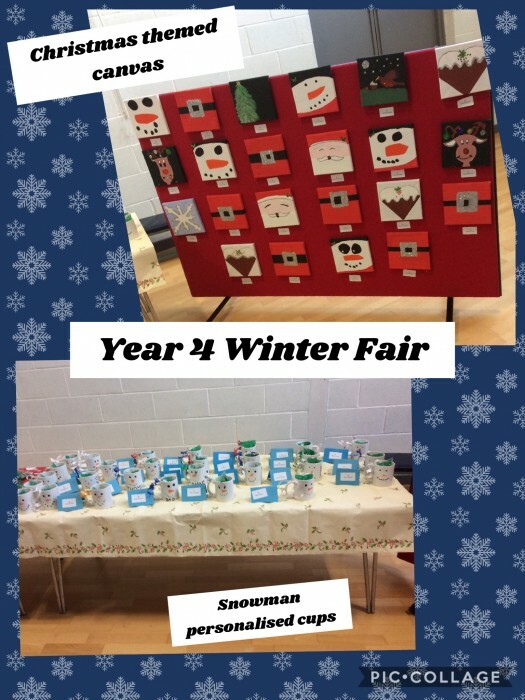 As a class we decided what to make and sell at the winter fair. We discussed the cost of the resources needed and worked out what to sell them for to make a good profit. The children all worked so hard on their products and they look amazing.